Tossed in our own hot sauce and served with blue cheese and celery. 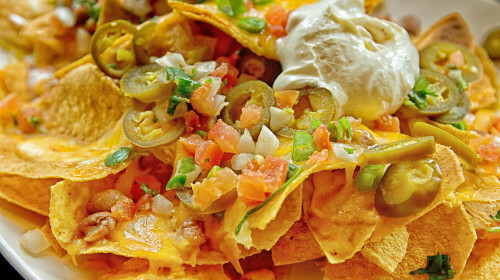 Corn tortillas layered with “carne con queso” (meat & cheeses) garnished with black olives, tomatoes & jalapenos, served with salsa & sour cream. 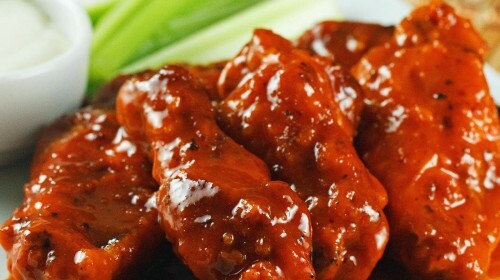 Served with hot sauce, blue cheese and celery on the side or "Buffalo Style"
Lightly battered chicken breast strips served with marinara sauce. Lightly battered, thinly sliced, and crispy fried. 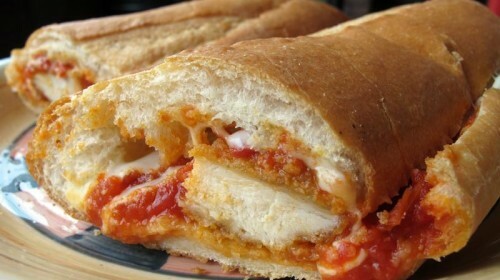 Lightly breaded fried mozzarella served with marinara sauce. Lightly breaded native calamari served with hot pepper rings & marinara sauce. Baked with bacon & cheddar cheese, served with sour cream. 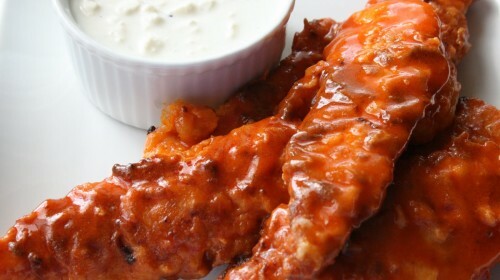 Combination of wings, tenders & mozzarella sticksserved with French fries & dipping sauce. Hearth baked bread served with garlic seasoned butter oil. Hearth baked bread seasoned with olive butter oil, baked with fresh garlic, mozzarella, provolone, cheddar & parmesan cheese served with marinara sauce. Golden fried premium Idaho potatoes served mountain high. Warm tortillas served with salsa & cheddar cheese sauce. Coasrse cut Idaho sweet jumbo potato fries . Turkey, Ham, Tuna, Roast Beef,BLT, Mystic Reuben Served with Lettuce, Tomato & French Fries. 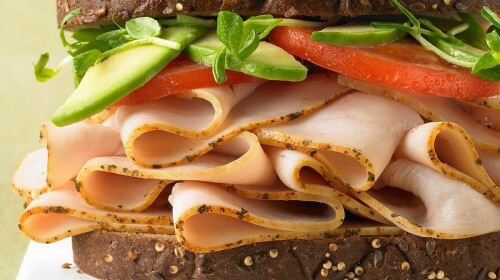 Turkey, Ham, Roast Beef, Tuna,or Cheeseburger Club Sandwich Served with Lettuce, Tomato & Bacon. 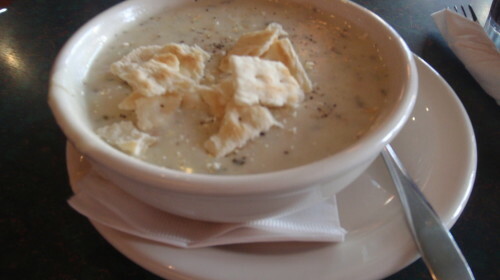 Served with french fries or pasta salad on your choice of white, whole wheat or rye bread. 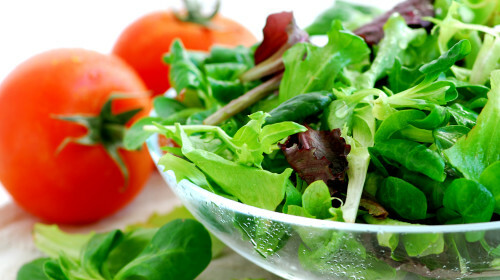 “Slice of Heaven” with fresh garden greens. Only cheese & pepperoni available. 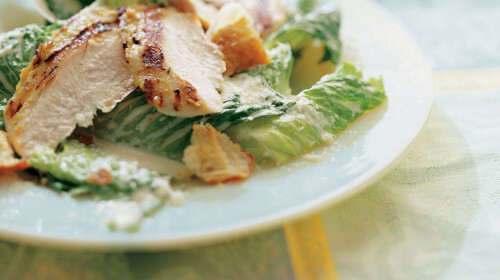 Crispy romaine lettuce, parmesan cheese, tossed with Caesars dressing and topprd with marinated grilled chicken & croutons. Romaine lettuce, Kalamata olives, red onions, bell peppers and cherry tomatoes. Tender char-broiled chicken, feta cheese, pepperoni, stuffed grape leaves & grilled pita bread. Garden greens, walnuts, pecans, cranberries, apples, gorgonzola cheese, balsamic dressing. 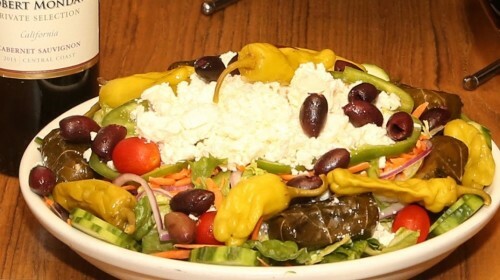 Gyro, feta cheese, kalamata olives, pepperoncini peppers, artichokes, stuffed grape leaves, yogurt cucumber garlic dressing, DELICIOUS!! 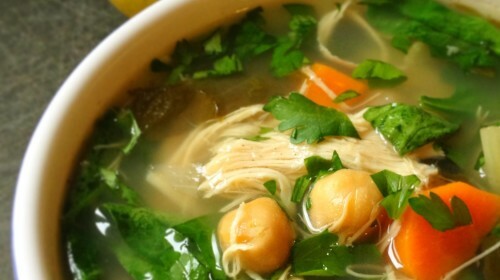 served with warm pita bread. Angus beef patty, grilled mushrooms, bacon topped with gorgonzola & American cheese, served with out Love dressing. Selected quality meats, cheeses & vegetables served on your choice of crispy or soft Italian bread, hot or cold, small or large. We use 100% pure olive oil. Cabbage may be substituted for lettuce. 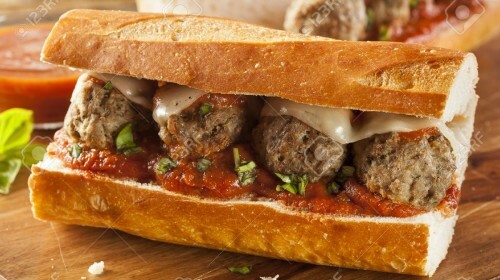 Handmade meatballs, basil marinara, provolone cheese on fresh baked grinder rolls. 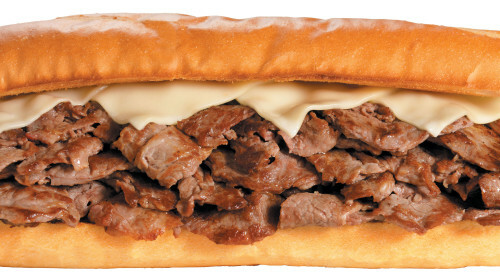 Shaved sirloin steak smothered with provolone cheese. Made with our own "Secret Recipe" sauce, mozzarella & ricotta cheese. Pepperoni, sausage, mushrooms, onions, tomatoes, mozzarella & ricotta. Chicken, spinach, feta, garlic, mozzarella & ricotta. Broccoli, green peppers, tomatoes, mushrooms, spinach, mozzarella & ricotta. 8 oz burgers. Sandwiches below served with french fries & cole slaw. Substitute sweet potato fries for $1.50. 8 oz burger with lettuce & tomato and american cheese. With lettuce, tomato, onion, mushrooms, melted cheese, & bacon. With “Mystic Sauce” & mozzarella cheese. With teriyaki sauce, lettuce, tomato. With barbecue sauce, lettuce tomato & cheese. Tender strips of gyro smothered in garlic yogurt cucumber sauce wrapped in a pita with lettuce, onions, & tomatoes. Tender chicken breast smothered in garlic yogurt cucumber sauce wrapped in a pita with lettuce, onions, & tomatoes. Golden fried Cod fish topped with tartar sauce, lettuce, tomatoes. 8 oz. skinless breast of chicken. Sandwiches below served on a Kaiser roll with french fries & cole slaw. Also available as a wrap. Substitute sweet potato fries for $1.50. With lettuce, tomato, bacon, American cheese & lite ranch dressing. Marinated in zesty barbecue sauce with lettuce & tomato. Marinated in tangy teriyaki sauce with lettuce & tomato. Served with hot sauce, lettuce & tomato. Layers of meat & cheese baked to perfection, served with garlic bread. Thin slices of breaded eggplant with marinara sauce & mozzarella cheese. Served with pasta & garlic bread. Thin slices of breaded eggplant baked with marinara sauce & mozzarella cheese, served with pasta & garlic bread. Chicken breast lightly breaded, smothered with marinara sauce & mozzarella cheese, Served with pasta & garlic bread. Italian style meatball made with ground veal, parmesan, served with marina & garlic bread. Native whole belly claims fried to perfection. Fresh off the docks from Stonington, CT.
Lightly breaded & friend to perfection. Atlantic calamari from our native waters. An intimidating combination of cod fish, whole belly claims, sea scallops, shrimp & calamari.